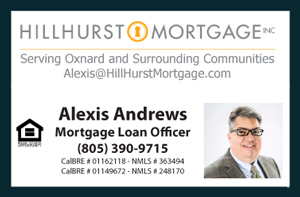 Successful Broker Tour at 1540 Port Drive Home for Sale in Oxnard, CA. There was a great turn-out. We had tremendous enthusiasm for this house and excellent feedback. Broker Tours are a critical element to the power behind a successful local marketing effort that produces top dollar for clients in Via Marina Neighborhood. I was glad everyone enjoyed some gourmet coffee and breakfast burritos.